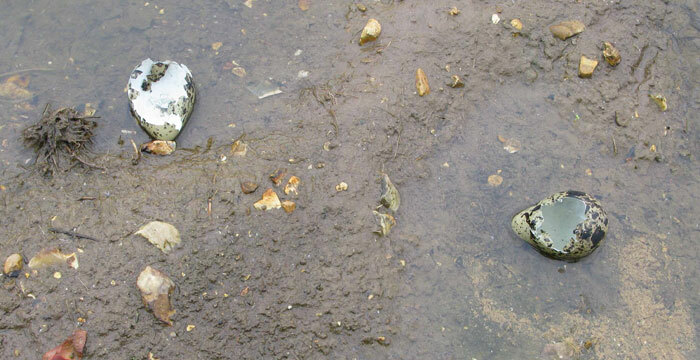 Waders for Real seeks to reverse the decline of breeding waders in the Avon Valley, a river floodplain of high biodiversity interest, part of which is designated as a Special Protection Area (SPA). In 1982 the Avon Valley constituted one of the top eight lowland wet grassland sites in England for breeding waders. Since then four surveys at 6-7 year intervals have shown a dramatic decline in numbers of breeding waders, mirroring trends seen across Europe. 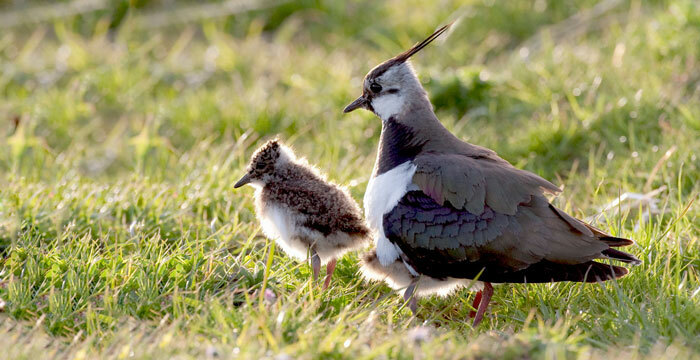 Numbers of northern lapwing pairs have fallen from 208 in 1990 to 71 in 2010. Pairs of redshank have dropped from 117 to 22, and common snipe from 29 to one. 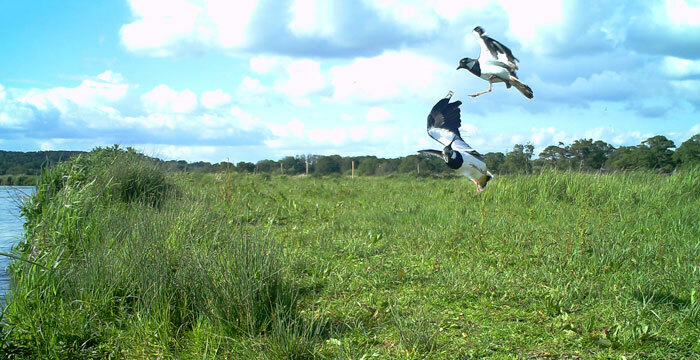 Monitoring of lapwing breeding success in the Avon Valley for the last eight years has shown that productivity is currently too low for maintenance of a stable breeding population. To halt the decline of lapwing and redshank, we urgently need to intervene to improve breeding success, which should lead to increases in breeding density. The Avon develops into a large calcareous lowland river south of Salisbury, which is of national and international importance for its wildlife communities. Foxes in the Avon Valley will be fitted with GPS collars to evaluate their use of particular habitat features in this landscape. LIFE is the European Union's financial instrument supporting environmental, nature conservation and climate action projects throughout the EU.